I'm not sure how people moved abroad in the past sans Internet - like my parents from Austin, TX, to Putte, the Netherlands, in 1985. Without Google, I would not have been able to find this gem of a welcome site for Americans, primarily military servicemen, moving to Brussels. 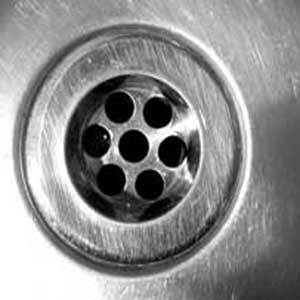 "Pour water into any drains you have in the garage on a routine basis. It will prevent an unpleasant odor." Hmmm. "It is an unwritten law/tradition in Belgium that Sunday is a day of rest. If you work, do not mow your grass or do any loud outdoor work." I may be warming to this Belgium. "Men and boys using the restroom anywhere outdoors is accepted as normal. Knowing this in advance can ease the initial shock." "If you like candles, they are plentiful and inexpensive in Belgium." Phew. "When you receive local mail at your home, ensure it is nothing important before you throw it away, even if you can't read it. If unsure, get it translated!" will you be posting anything about waffles? also, you haven't mentioned your mysterious husband 'J' lately. What gives?